Dubrovnik Card allows visitors free entrance to the following museums and galleries: Maritime Museum, Natural History Museum, Rector's Palace, Rupe Ethnographic Museum, Marin Drzic House, Franciscan Monastery Museum, Art Gallery Dubrovnik, Dulcic - Masle - Pulitika Gallery, Dubrovnik City walls, Vlaho Bukovac Home (Cavtat), Konavle Heritage Museum (Cavtat) and Racic Family Mausoleum (Cavtat). 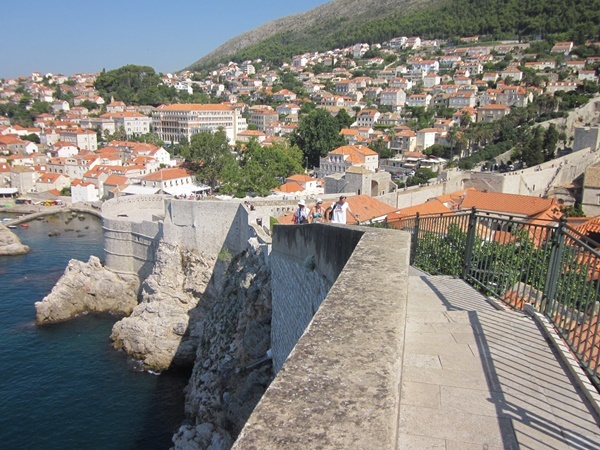 By presenting the Dubrovnik Card visitors get discounts in many restaurants, stores, souvenir shops and tourist agencies. By purchasing this card, you will get a bus card that is valid throughout the city of Dubrovnik. For each card purchased, you will get a free 160-page travel guide with a plan of Dubrovnik (Croatian/English), with photos, descriptions, working hours and the addresses of all the cultural, historical and religious heritage in Dubrovnik, useful general information and a list of the Dubrovnik Card partners where you can benefit from a discount on their services. Where to purchase Dubrovnik Card? The Dubrovnik Card can be bought at 47 sales outlets in Dubrovnik (tourist board offices, hotels, travel agencies). It can be bought online with a discount of 10%. Tourist board office LAPAD - Kralja Tomislava 7.